The Torsion Springs fitted within your garage doors can be rightly touted as the muscular framework of the entire system, and have the ability to support the smooth and hassle-free operation of even the loftiest of doors. 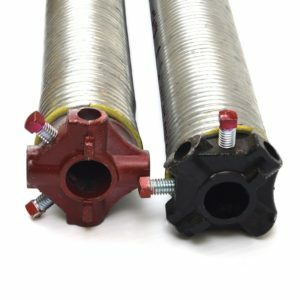 The functional ability of your garage door torsion spring lies within its power to flex and twist with a force that can be highly hazardous in the event of a malfunction or a mechanical error. At Ottawa Garage Doors, we are a team of heavily-trained and expert professionals who possess an in-depth understanding of the structural and functional engineering of torsion springs. We are committed to providing our customers with top-notch installation and repair services for their garage door torsion springs. Good-quality garage door torsion springs typically last for around 20,000 operational cycles, and in some cases, can even lift massive doors weighing more than 500 pounds! During servicing or replacements, there is always a danger of the spring snapping under the pressure of releasing the torsion. This is exactly why it is important that you get your garage door torsion spring repaired only by experienced and trained professionals like us, to avoid the occurrence of any unexpected mishap. At Ottawa Garage Doors, we take pride in our work and also in the fact that we are one among the few leading solution providers in the whole of Ottawa, Ontario. 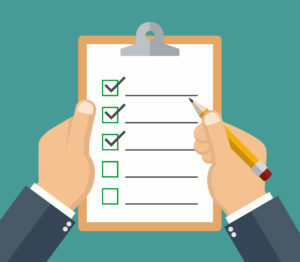 From high-quality tools and equipment to expertly trained technicians and workers, we possess everything that is required to handle your concerns and complaints regarding your garage door torsion spring. In addition to providing scheduled servicing and repair facilities, we also have fully-equipped mobile vans that offer immediate assistance to our customers in the event of an emergency. A well-functioning torsion spring is essential for the smooth and safe functioning of your garage door, and we are here to help you maintain the security of your property at a price you cannot say no to!